According to many aging English men with intimidating record collections, the Left Banke were the very first band ever to be written up under the term "Baroque Rock." 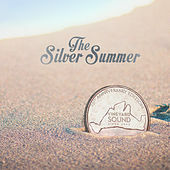 Rightly so, as rock 'n' roll's timeline suggests that this 1966-1968 East Coast outfit were possibly the only ones to continuously layer classical instrumentation and song melodies with a post-British Invasion influenced Folk Pop. 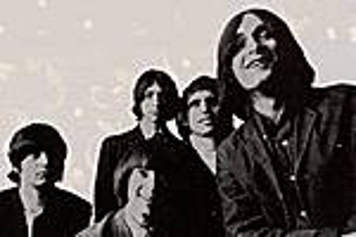 Although Steve Martin (no relation to King Tut) had the delicate and passionate voice that made dreamers swoon, the Left Banke were actually born of keyboard player and songwriter Michael Brown, son of violinist and producer Hash Brown. The band's first hit, "Walk Away Renee," was easily their biggest (the Four Tops had a hit with it in 1968). 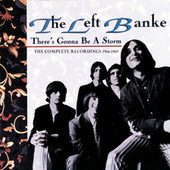 The Left Banke broke up in 1969.